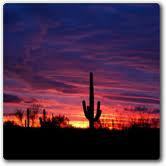 Prime! Prime! Development land! Build your commercial project starting TODAY! 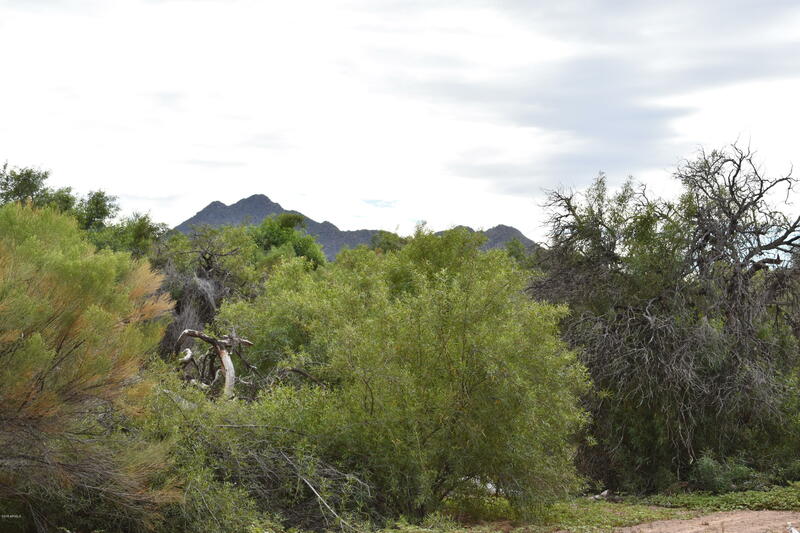 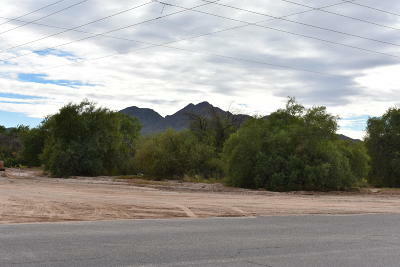 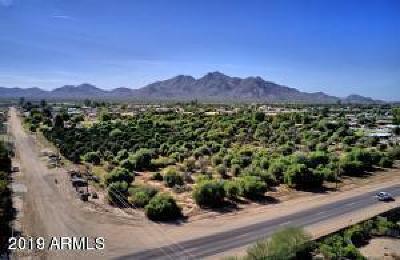 1 Acre with San Tan Blvd frontage. 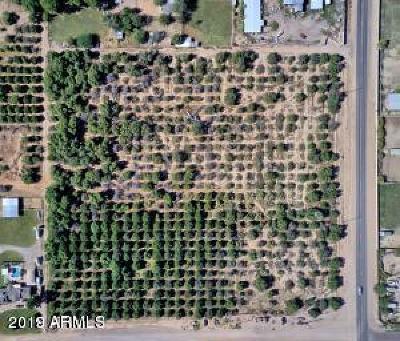 Within the Chandler Heights Citrus Irrigation District, and they provide water. Currently there is an orchard on the land with irrigation. 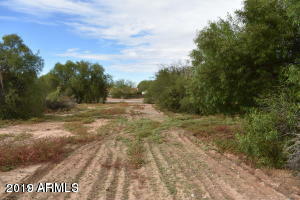 Due to lot split, final taxes will be determined upon closing.